I love eating good food. Especially ones that taste great and provide lots of health benefits. This article includes my research on the best foods for eye health. Why eat food that are actually good for eye health? Considering that we perceive at least 80% of impression though our eyes, they have worked harder than what we credited them for. Also, they are very fragile organs and they wear down quickly. We all heard stories of people who are presbyopic by 50s and cataracts by 60s. And the trend is getting younger. However, I don't believe that cataracts and aging vision are inevitable. Which is why protecting our eye health has to start early and when it is almost too late..
What is good for our eye then? In this article, I will share with you 10 best eye foods. It is highly recommended that you try to include as many of them into your diet. 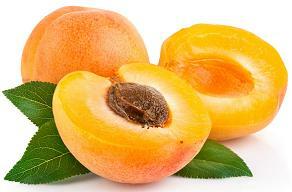 Apricots contain nutrients that help in improving the eyesight. 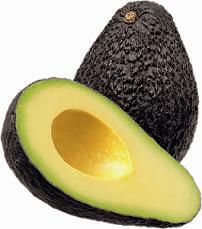 They are high in vitamin A, C and beta-carotene which is good for the heart and also promotes good eyesight. 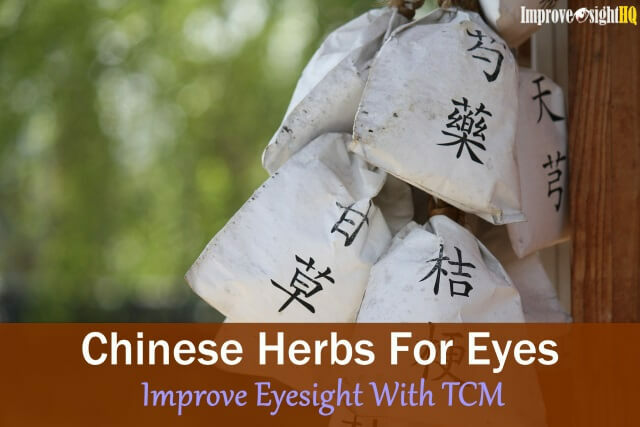 These antioxidants helps to quench free radical damages to the eyes. This thick creamy fruit is one the most nutrient-dense food that exist in our world. Little wonder that they're also great eye food. They also ranked top in the fruit hierarchy in terms of lutein which is important in the prevention of macular degeneration and cataracts. They are also a great source of other important eye nutrients such as vitamin A, vitamin C, vitamin B6, and vitamin E.
Doesn't matter if you are taking juice, extracts or the fruit itself. 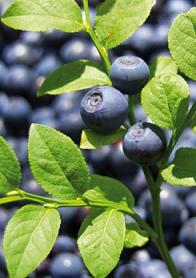 Bilberries is a must have eye food for people who are serious about maintain their eye health. These deep purple berries contain anthocyanosides, a compound that have powerful antioxidant and anti-inflammatory properties which may reduce chances of poor vision. Antioxidant-rich berries such as strawberries, blueberries and cranberries are another valuable source of nutrition that may also improve eyesight. Who says that eye food cannot be fun? If you thought that “plain food” are all you can eat, you are in for a surprise. 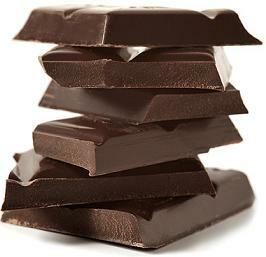 Eyesight can actually be improved by including dark chocolate in your regular diet. High five to all chocolate fans! All thanks to flavanoids which can be also found in grapes, green and black tea leaves. Cocoa‘s flavanoid helps to increase blood flow to the retina and protecting the blood vessels of the eyes, making the cornea, and lens strong. Do make sure that you are eating pure dark chocolate with at least 60% cocoa extracts. Else you will be just eating sinful junk food. 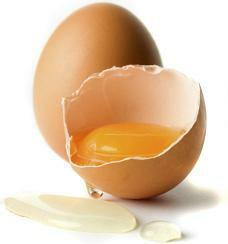 Learn to love your egg yolk. The yolk contains lutein which is one of two major carotenoids found as a color pigment in the human eye (macula and retina). 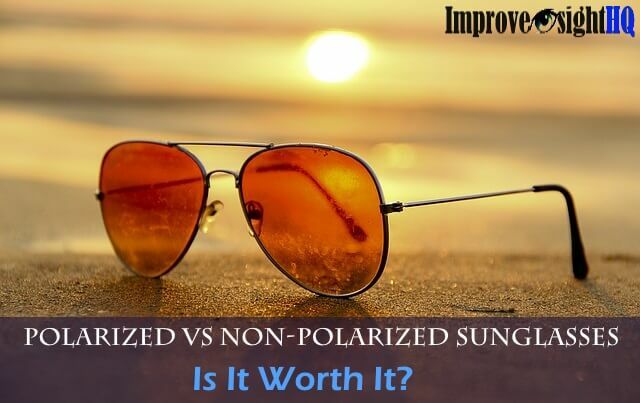 It is thought to function as a light filter, protecting the eye tissues from sunlight damage. Other than lutein, it also contains essential fatty acids, B-vitamins and zinc which are important for good eye health. Not only it is good for scaring off vampires, garlic can help your eyes too! I love garlic especially how it makes dishes more flavorful. For almost every dishes I cook, I will chop some garlic in. Whether soup or stir fried. 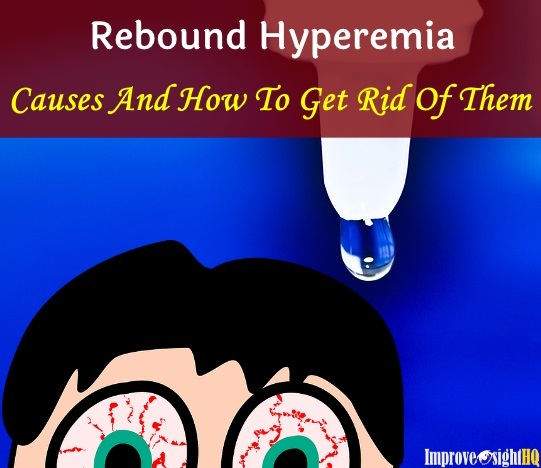 It is a shame that this eye food is not commonly known for the benefits it bring to the eyes. 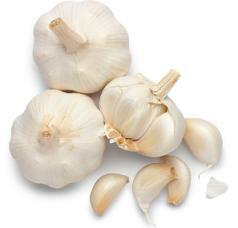 Other than its numerous health benefits, garlic’s high sulfur content helps to keep your lenses strong and resilient. If you are worried about the breath, try taking some parsley and use a tongue scraper to remove the sulfurous compound from your tongue. It helps to dramatically reduce the odor. For more methods check out this page. 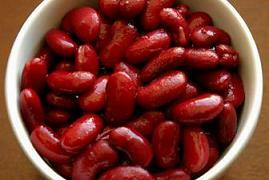 Your eyes do love a cup of red kidney beans as they are a good source of zinc. High level of zinc can be found macula (part of retina), and helps the functioning of enzymes responsible for eye health. 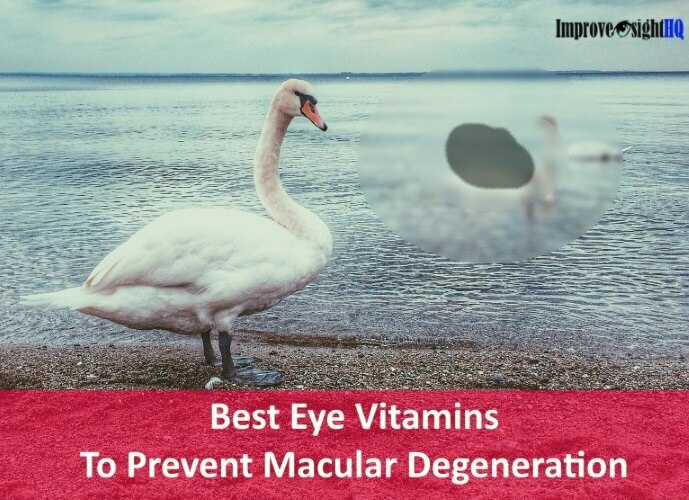 It assists vitamin A to produce eye-protective melanin and proper amounts of zinc help with macular degeneration and cataract prevention too. If you are getting them out directly from cans, remember to wash them first. We don’t want too much salt or preservatives. Be wary of overdose of zinc (beyond 100 mg) too as they can block absorption of copper. Another good sources of zinc are beefs, poultry, almonds and pumpkin seeds. I won’t recommend oyster due to mercury content. Did anyone tell Popeye to eat spinach more naturally rather than inhaling it from the can (full of preservatives)? No wonder, he doesn't seem to grow in height. Anyway, your eyes love the beautiful dark green leafy vegetables such as kale, spinach, collards, turnip greens and broccoli. Not only they are pleasant to the eyes, these vegetables are full of nutrients for your dear eyes. My personal favorite is spinach. 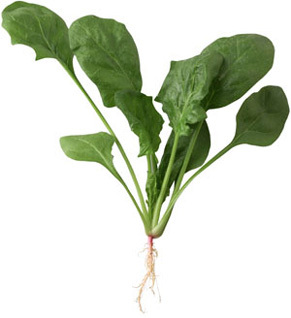 Spinach is packaged with four eye-protecting ingredients! Vitamin C, beta carotene and lots of lutein and zeaxanthin. A Tufts University study of 1,802 women found that those who consumed the most lutein and zeaxanthin in their diets were 23% less likely to develop cataracts than those who consumed the least. Studies have shown that eating foods rich in lutein and zeaxanthin can increase the pigment density in the macula which means better retina protection, and a lower risk of macular degeneration. I love eating them even though sometimes they make me fart a lot. It is easy add this eye food into your dietary meal. 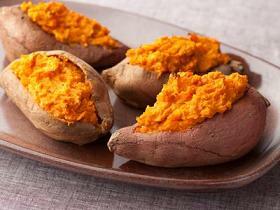 Toast, mashed, stir fried, puree, baked, sweet potatoes just taste great in any settings. They are rich vitamin A, beta-carotene and potassium which makes them a must have for good eye health. Try a bottle for free now! Yeah, it probably doesn't fit the food category. In our modern world, sometimes, it is just too difficult to get every nutrients that is needed for our body. With commercial farming going mayhem, the nutritional value of most food we eat is sub-par as compared to the ones our ancestors had. You either have to find ones that are from the farmer's market (made sure they are organic) or you have to eat way more to make up for the lost nutritional value. This is when eye vitamins come to the rescue. 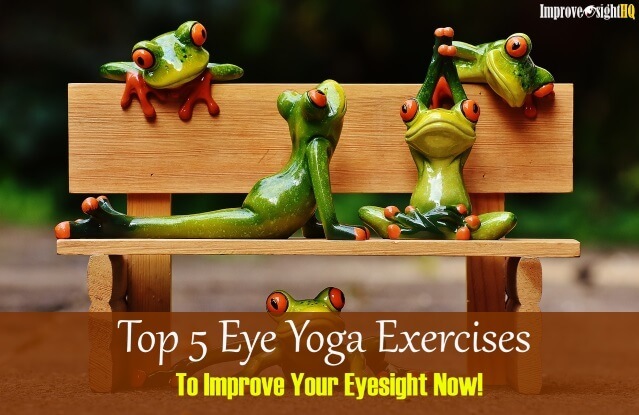 They can help to make sure that you get optimal nutrients for your eyes while eating normal food. The eye vitamins which I am taking now is Ocu Eye Vitamins. Grab a free bottle and see the difference yourself. Here you go, 10 best foods for eye health. For best result, try to incorporate as many of them into your daily dietary habits. Personally, I take almost all of them everyday. I have spinach and avocado in my regular smoothies, eggs and beans for standard breakfast, sweet potatoes for small meals and garlic in most cooked dishes. It helps that they all taste wonderful. In additional, I supplement with eye vitamins twice a day. Haha yeah, I am that kiasu (scare to lose in chinese dialect) when it comes to eye health department.